Oyo’s foray in Japan is the latest in a growing list of initiatives that India’s internet-age ventures have been implementing, with the clear ambition of going global with their products and services. 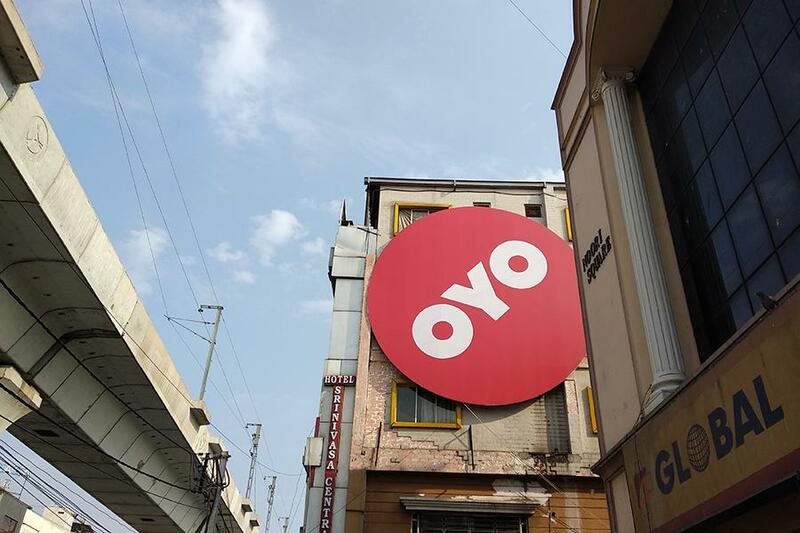 And in addition to their deep-pocketed backers, such as SoftBank Group Corp. in the case of Oyo’s latest expansion, they are also bringing to bear their Indian ways of doing things to their new markets. Why take a cab when you can take an autorickshaw, for example. Therefore witness Ola’s attempt to bring rickshaws or tuk-tuks, as they are called in some parts of south east Asia, to one of the world’s most advanced economies — Britain. That said, Ola has taken its cabs too to advanced markets, from Australia to UK, taking Uber Technologies head on. In the area of software, and particularly cloud-based software, India’s startups have almost always looked to the West for sales because they are little valued by enterprises at home. Therefore, for example, we see the rise of a company like Freshworks, which took on an established company like Zendesk in the US, the rival’s own turf. So to some extent, necessity might have prodded the new Indian ventures to go overseas. 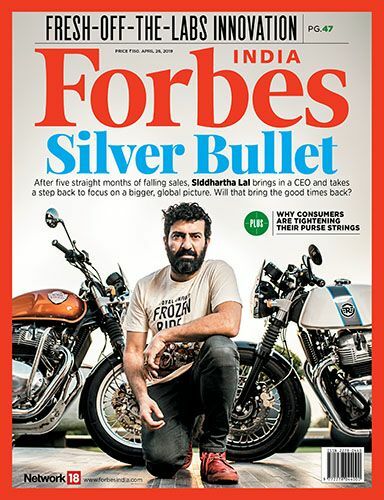 However, companies such as Ola, Oyo, Practo and Zomato are driven more by sheer ambition to go where precious few Indian startups have gone before, even as they continue to figure out how to make money in the home market. That they have deep-pocketed investors backing them helps. Hotel network Oyo has raised some $1.8 billion thus far. Cab-hailing services provider Ola’s parent ANI Technologies has garnered $3.8 billion and Freshworks is said to have hit the ‘Unicorn’ milestone with its $100 million fund raise in July last year from investors including Accel and Sequoia Capital. These companies are also diversifying into adjacent businesses, and taking those new products and services to their overseas markets. Freshworks, for instance, has overhauled itself over the last two years to add multiple products in addition to its flagship helpdesk software. Ola has struck a partnership with Hyundai Motor Co. and Kia Motors Corp., raising $300 million to build a fleet of electric vehicles. It wants to put a million such vehicles on Indian roads in the coming years, but surely, overseas markets won’t be left far off. Restuarant discovery, booking and review platform Zomato operates in over 20 countries and doctors’ appointment provider Practo, which also has a hospital management software business, is in some 10 countries in the Asia Pacific and south east Asia regions. In February, Oyo launched a joint venture with Yahoo Japan, called Oyo Technology & Hospitality Company, to offer house rentals, under a service called Oyo Life. Last week it added another JV, this time with SoftBank itself, to offer hotel stays. Other markets Oyo already operates in include China, Malaysia, Indonesia, the Philippines, UAE and Britain. Oyo, too, is expanding its offerings — at home first — to include serviced apartments, wedding halls, events and even co-working spaces. It must have been a small coup of sorts for founder Ritesh Agarwal to have recently closed an investment from AirBnB itself. The next wave of India startups that will look for markets outside will come in the consumer products segment, according to some investors in such ventures. An example is Transformative Learning Solutions, which sells ayurveda-based products exclusively in overseas markets.